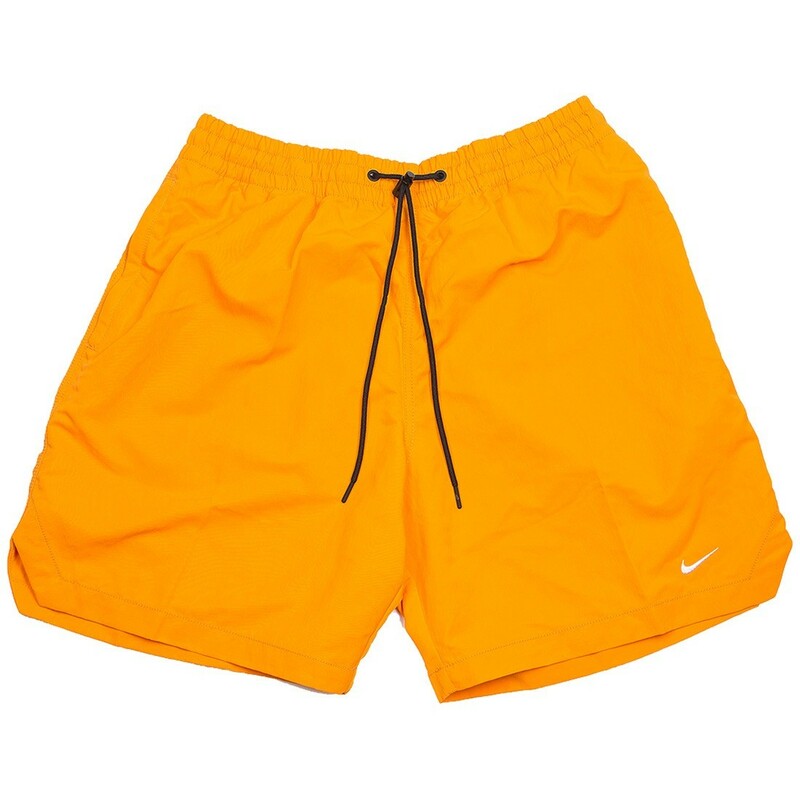 The NikeLab Collection Shorts are made with woven twill fabric and a vintage-inspired silhouette that falls above your knees for an old-school look. Woven twill fabric is durable. Hem hits just above your knees for a vintage look. Zippered pockets securely store your stuff. Elastic waistband with drawcord provides a snug, adjustable fit. 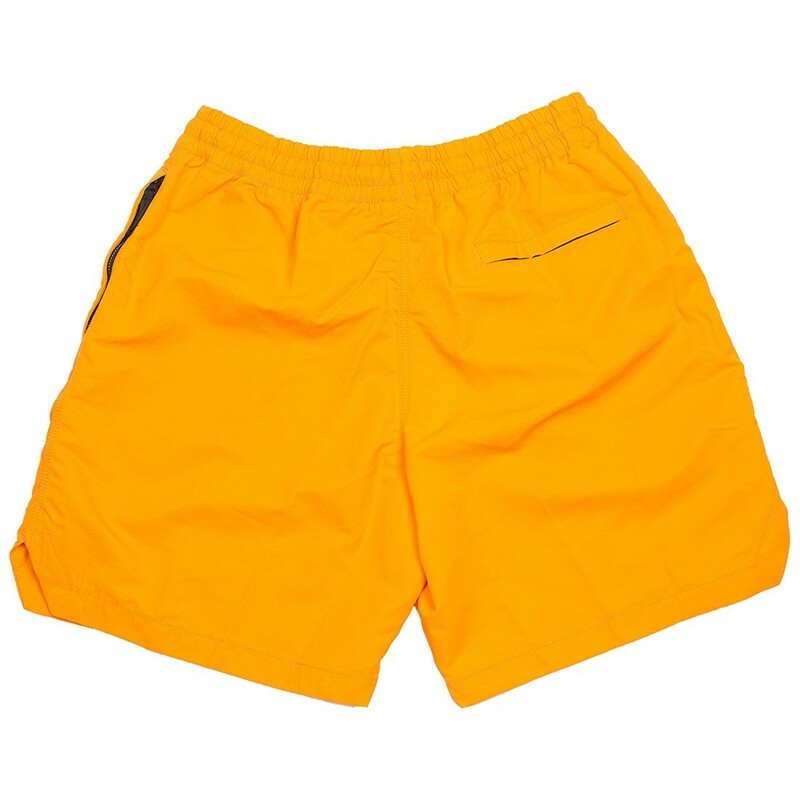 Swoosh design trademark is heat transferred at the left thigh.